Cake Byte: Layer Cake Shop Opens! Update: Based on reader responses to this post I have followed up here--please weigh in! It's a funny thing about baking supply shops. They always feel so cramped and dark to me--rarely do they seem as bright and happy as the cakes the supplies are used to make. 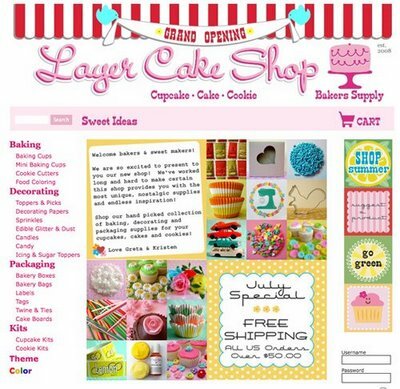 So it was a delightful surprise to receive an email announcing a new online retailer, Layer Cake Shop, which specializes in all manner of supplies for making sweets, from specialty cupcake cups to cookie cutters; a dazzling spectrum of food colorings and sprinkles and other decorations; they even have a respectable selection of packaging supplies, and even cute little DIY kits which make great gifts. Everything is beautifully and brightly displayed in this online boutique; it's definitely one to bookmark. 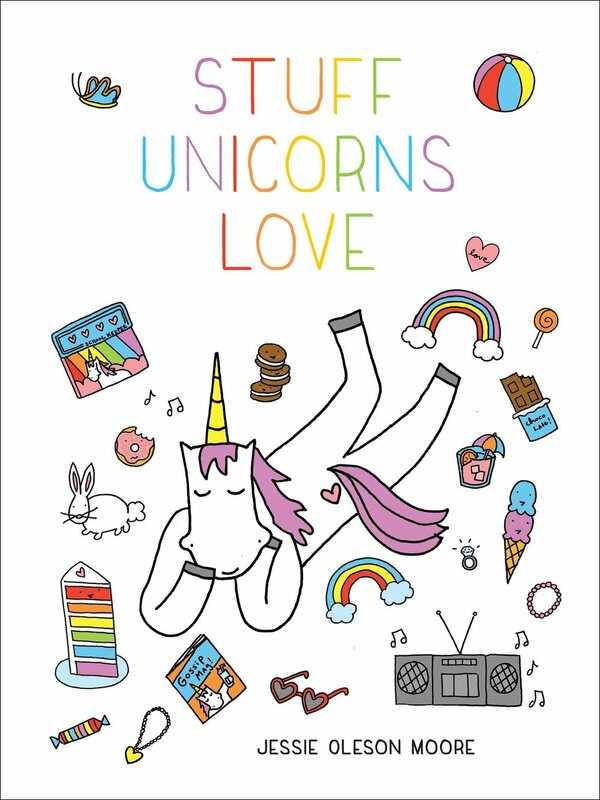 Yup: the internet just got even sweeter! Layer Cake Shop, online at layercakeshop.com.